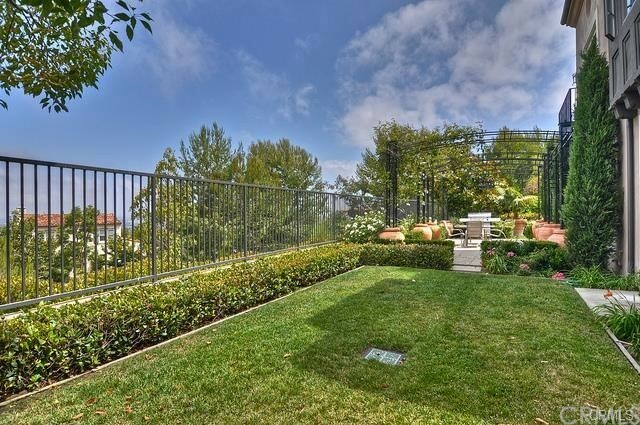 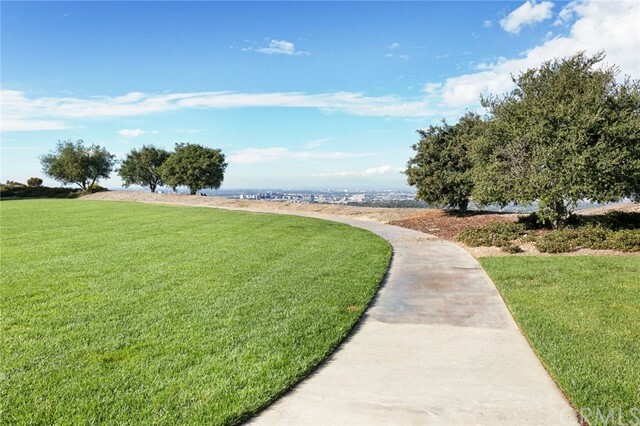 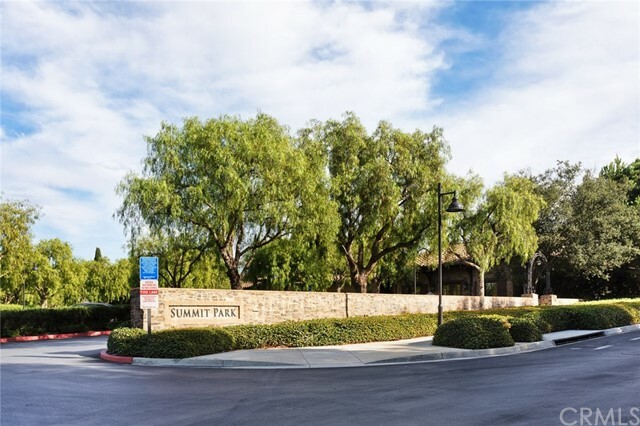 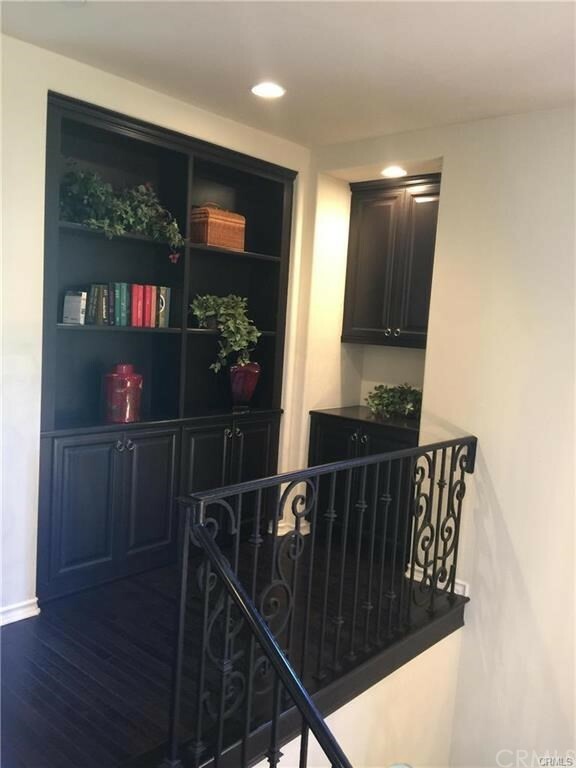 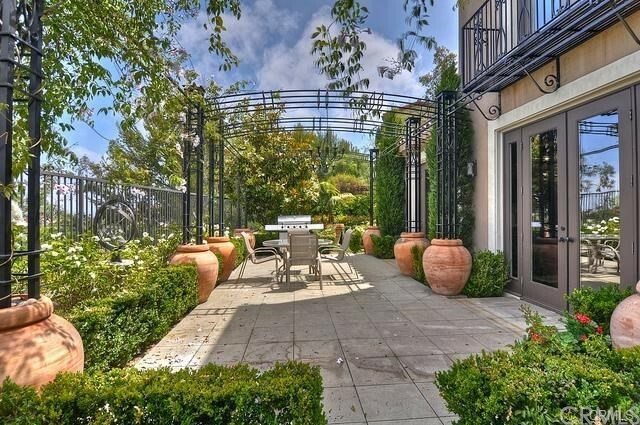 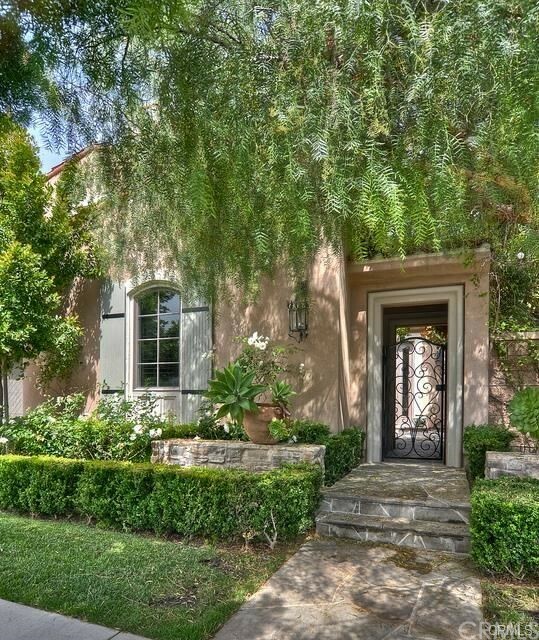 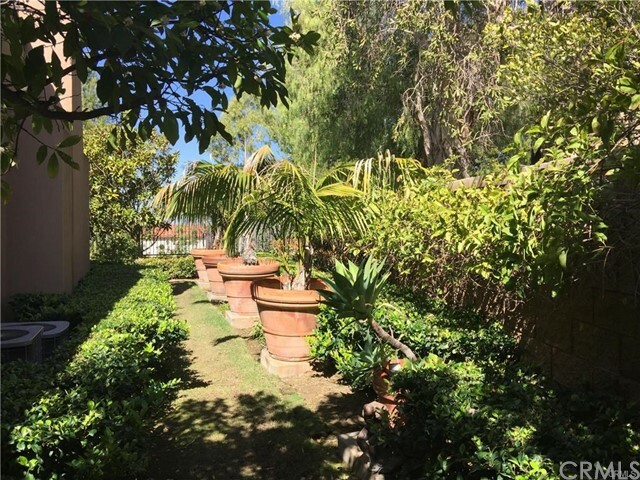 FORMER MODEL w/approx $500K in designer builder upgrades, 1 OF A KIND property boasts, city & mountain VIEWS on over-sized pie shaped very private lot w/90 sq.ft wide back yard & wrought iron fence. 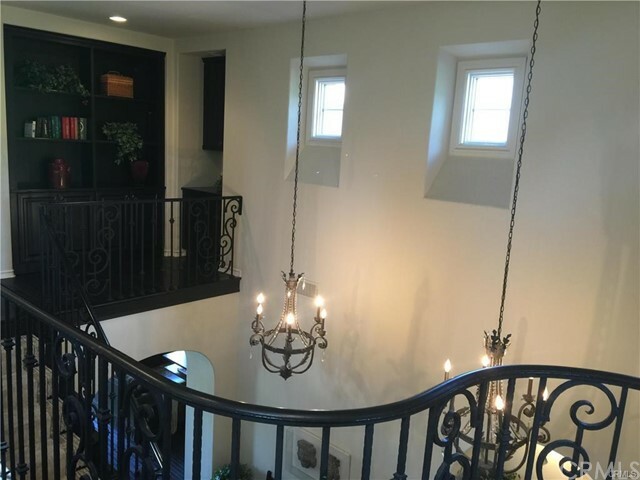 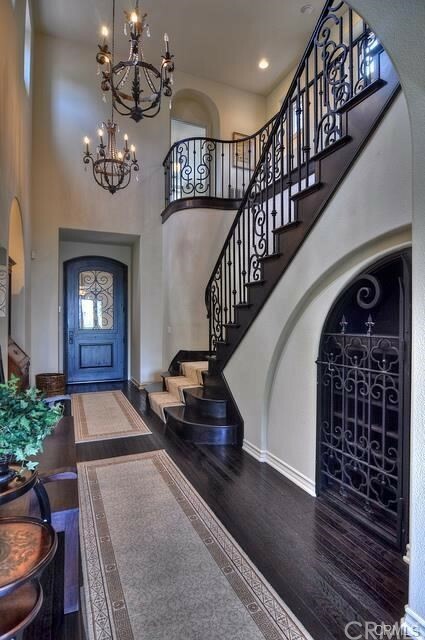 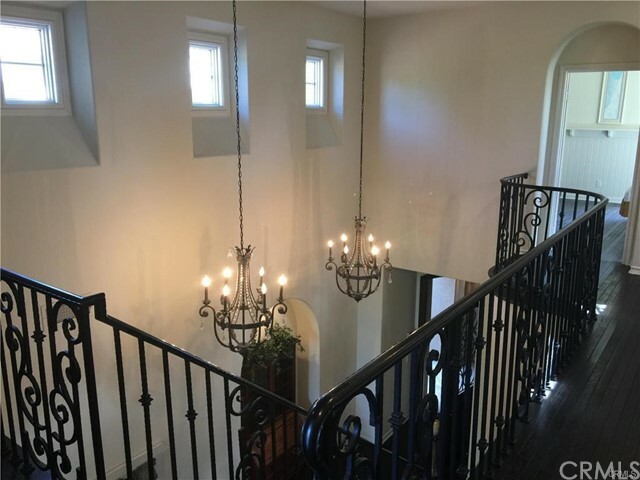 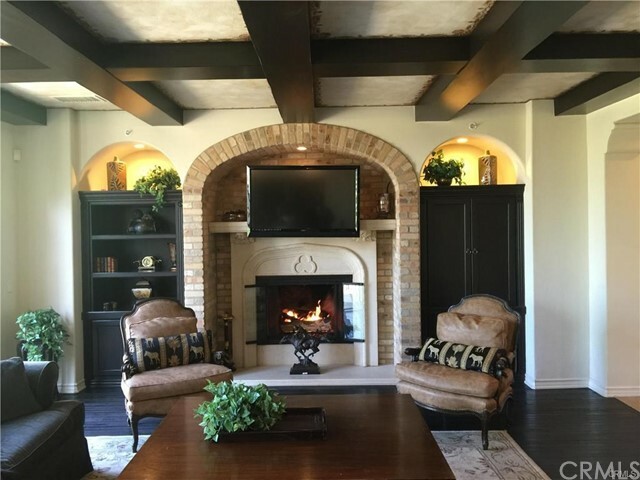 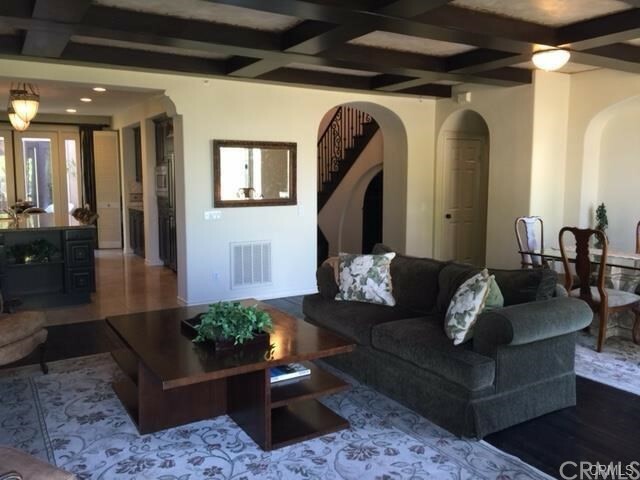 Abundance of decorator features including wood, travertine & stone floors throughout, wood-beamed ceilings, decorative wrought iron accented entry door & elaborate stairway banister, 5 sets of French Doors, invisible screens, decorative crystal chandelier. 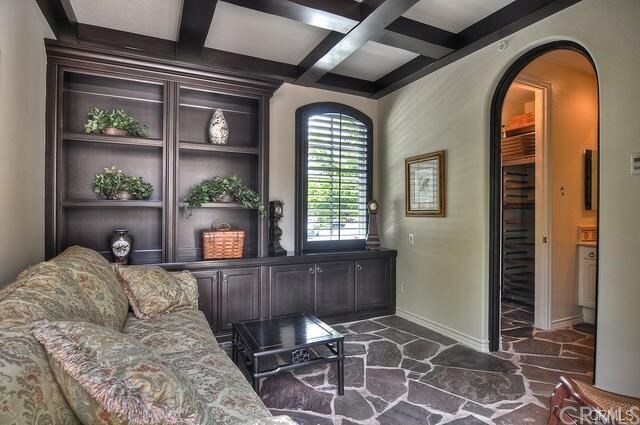 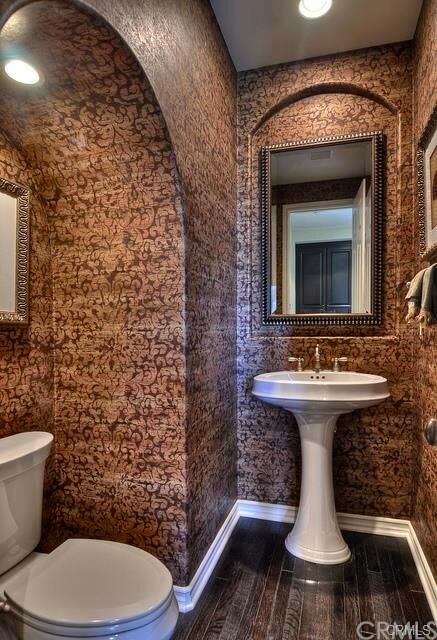 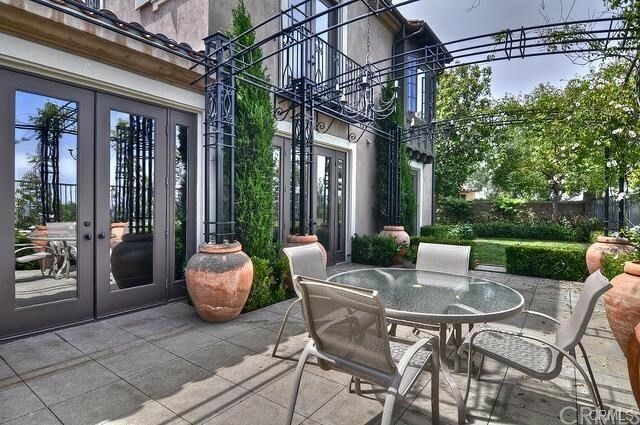 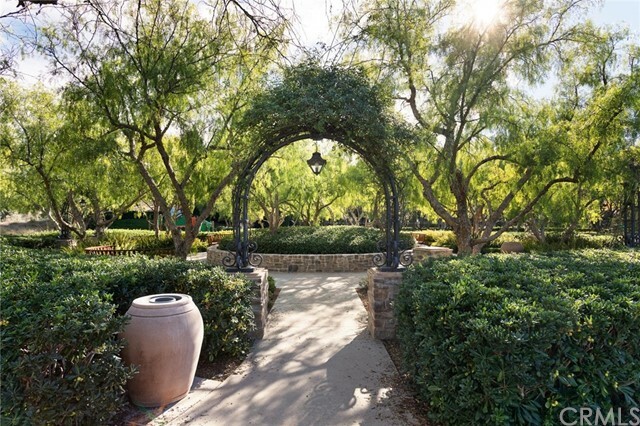 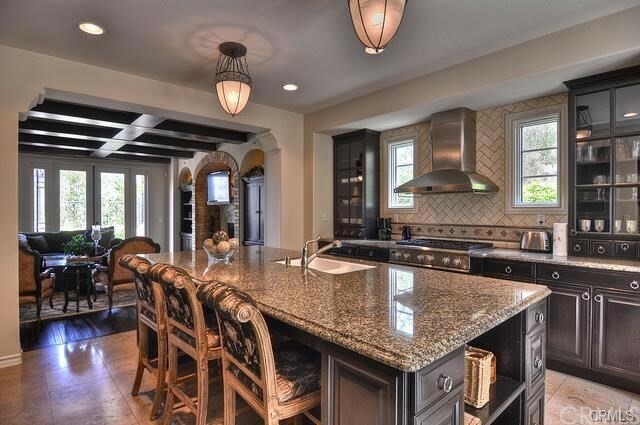 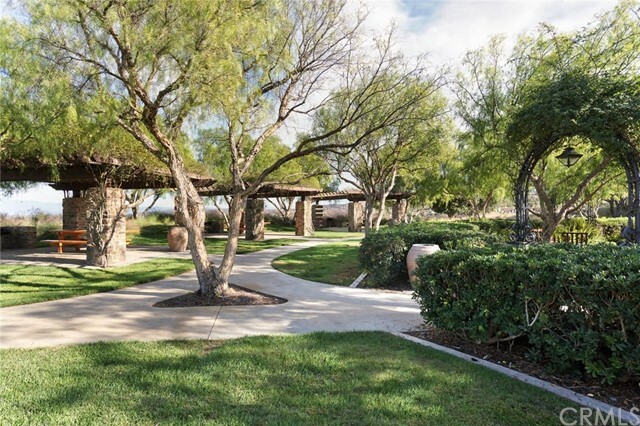 Casita w/wrought iron door leading to a full size wine refrigerator, flagstone floors, built-ins & bathroom upgrades. 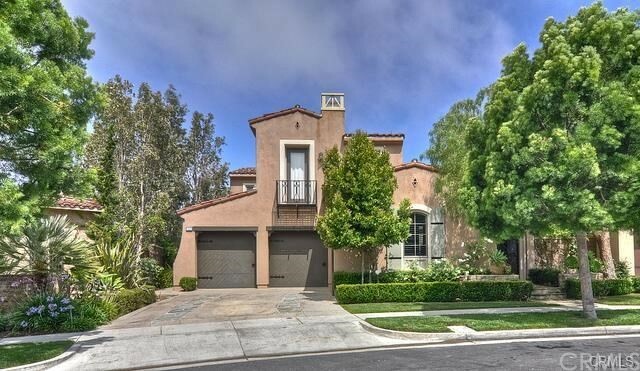 Flexible floor plan has 3 bedrooms on main level including Casita, each w/own bath (a RARE FIND). 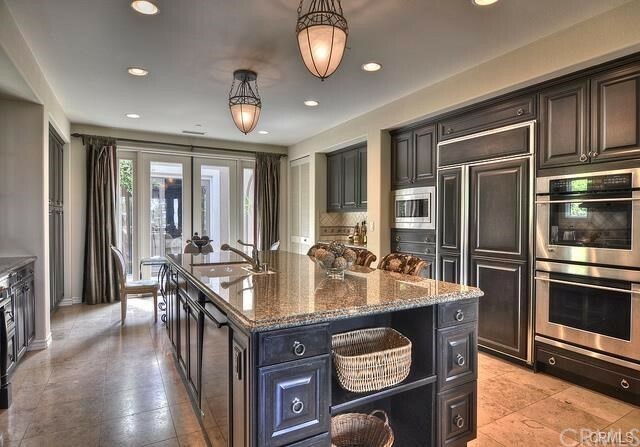 Designer gourmet granite kitchen w/built-in refrigerator, large island, separate breakfast nook, eating bar, double pantry, 6 burner stove, & second laundry area. 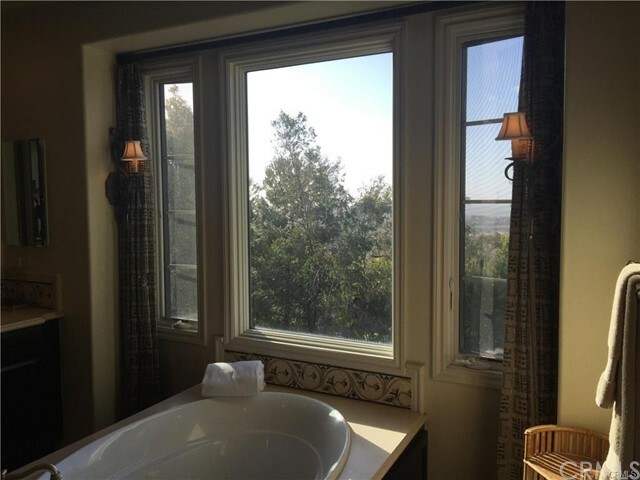 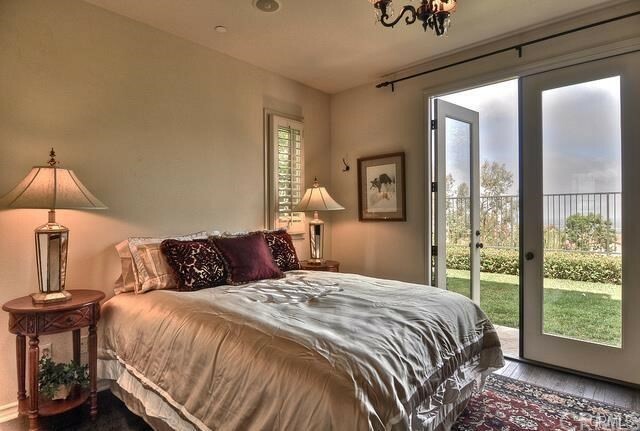 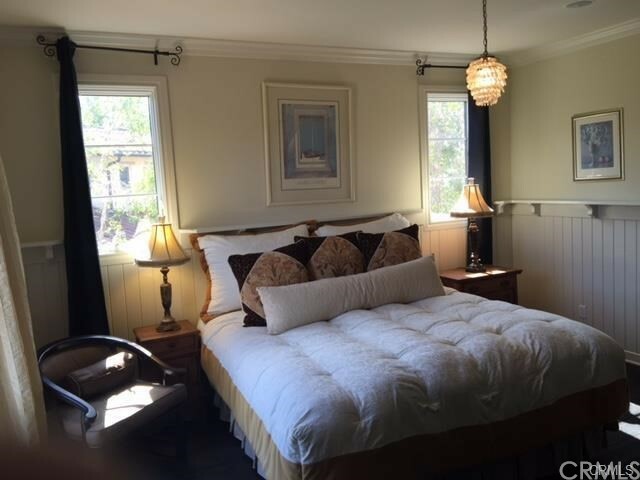 Upstairs includes Master Suite w/picturesque views from bedroom & bath, soaking tub, walk-in closet with organizers. 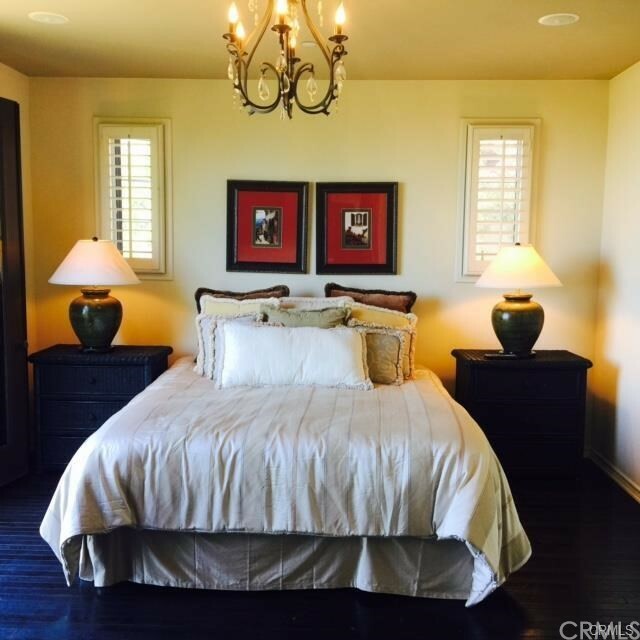 5th Bedroom w/full bath. 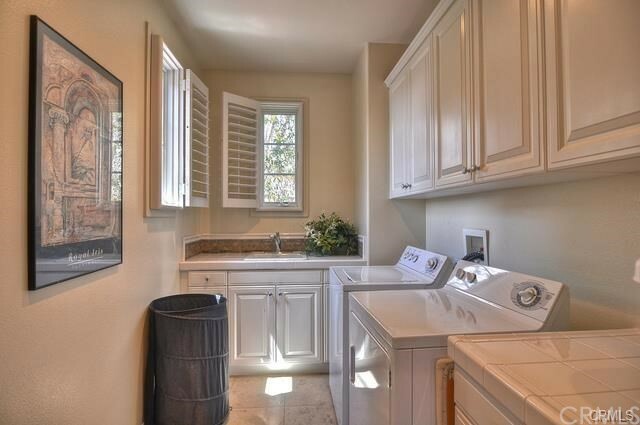 Spacious laundry room. 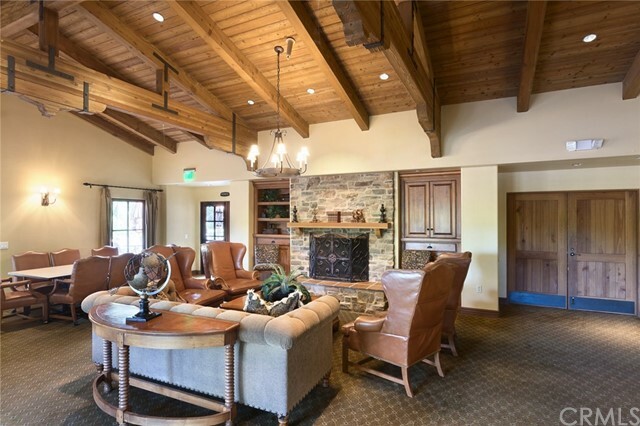 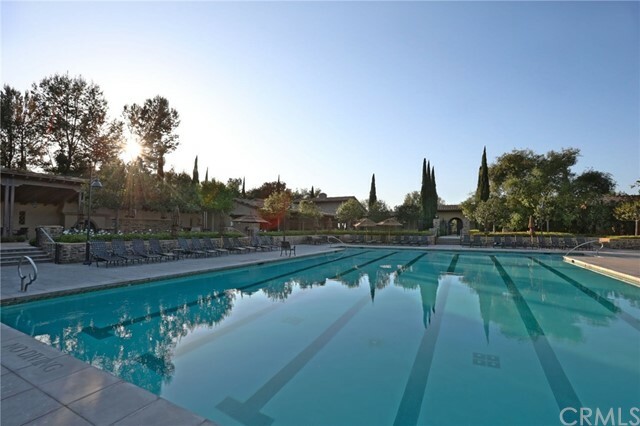 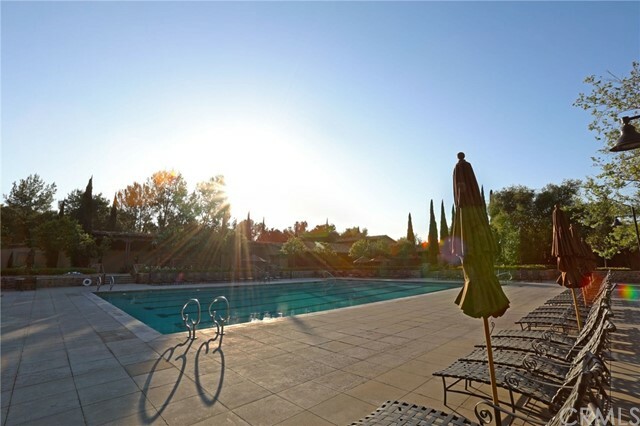 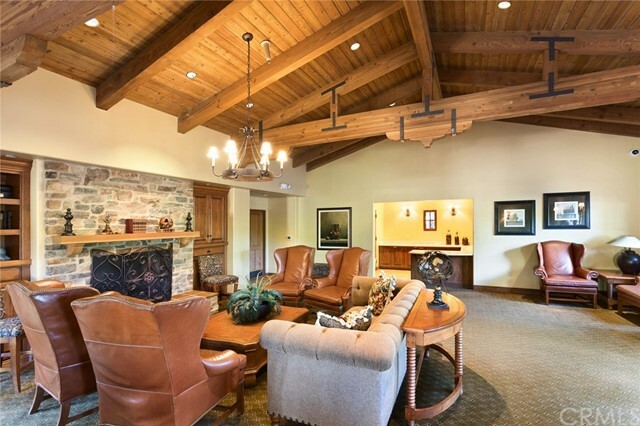 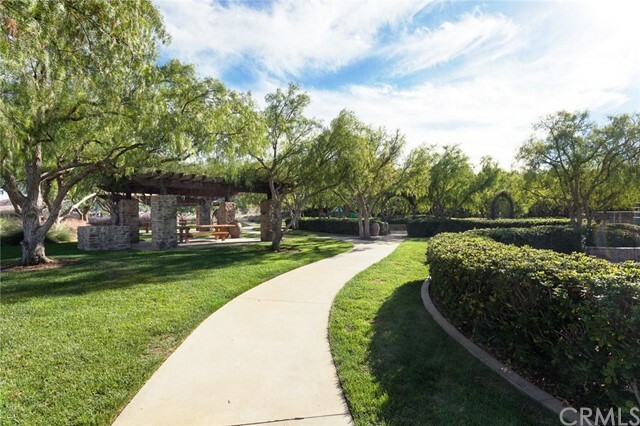 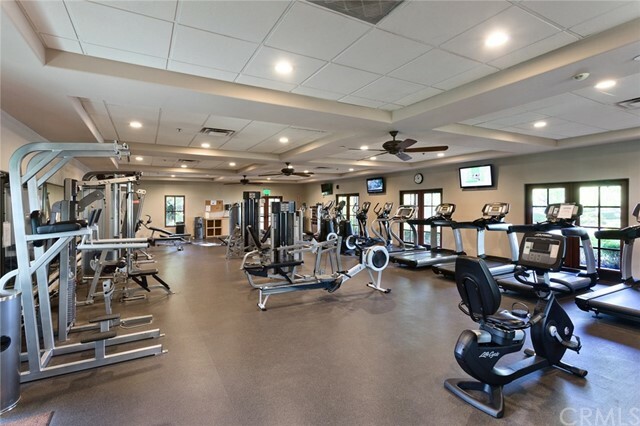 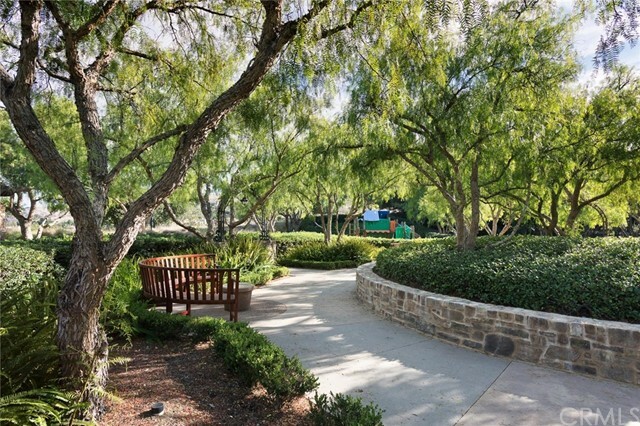 Association amenities include two resort-style pools with spas and cabanas for lounging, playgrounds, clubhouse, theater, hiking trails and much more. 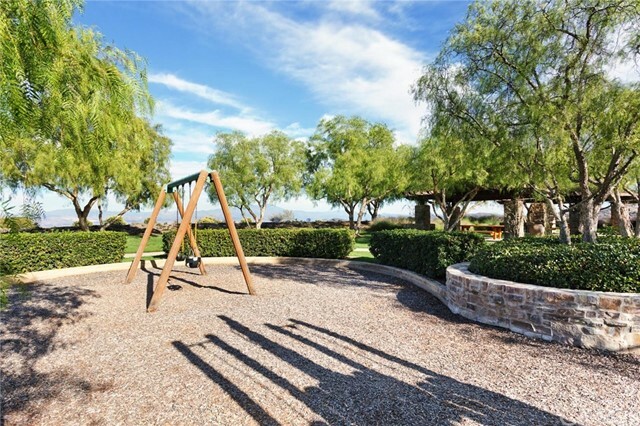 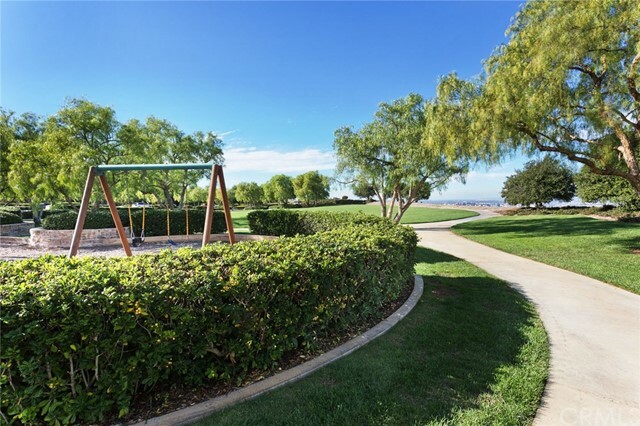 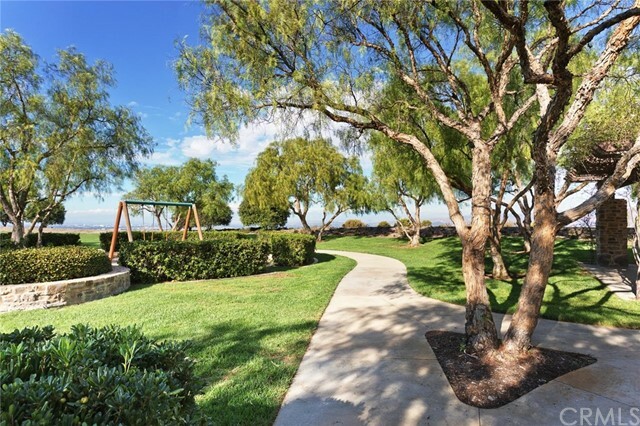 Walking distance to nationally ranked Vista Verde K-8 school and nearby University High.